Rated Orlando’s number one dinner show by Tripadvisor. 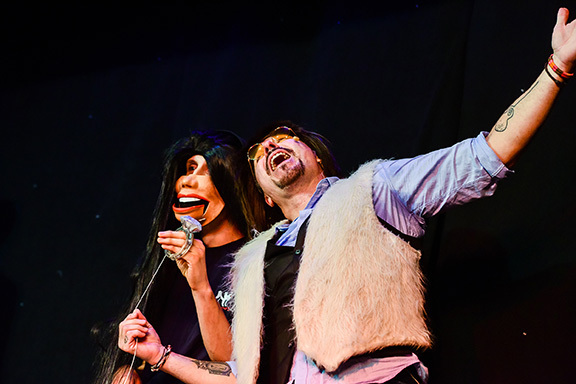 Magic, impersonations, high-energy improv and non-stop audience participation. 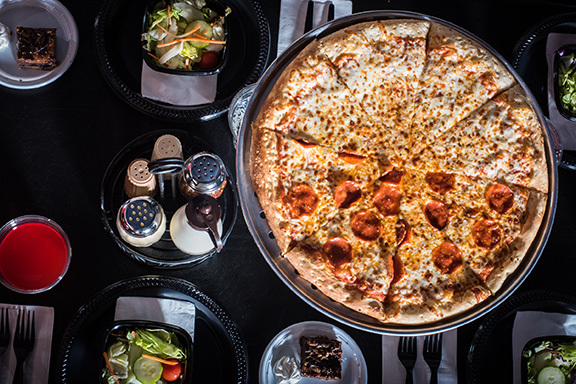 Unlimited pizza, salad, beer, wine, soft drinks and dessert.